Alpine skiing, cross-country skiing or snowboarding – no matter what the style is, Finns love sliding on snow with their winter equipment. 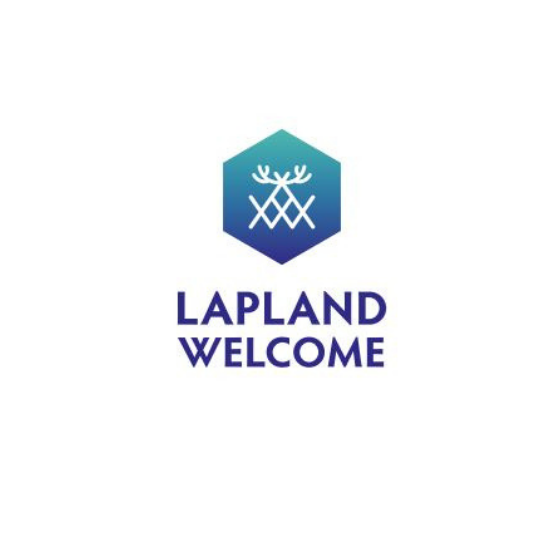 From here you’ll find services from beginner’s level private cross-country skiing classes to equipment rental and Alpine skiing school. 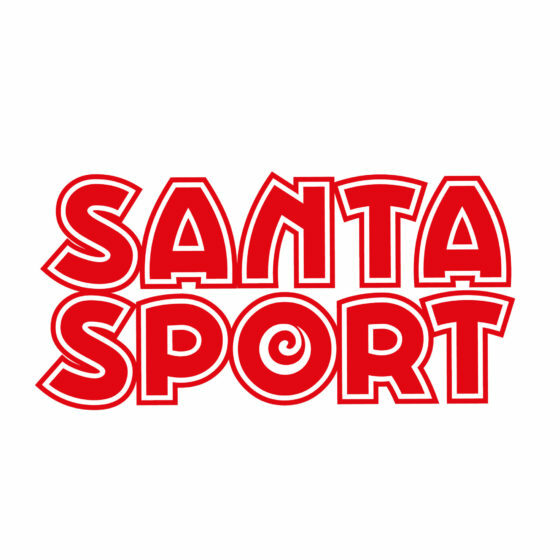 Discover winter sports in a group or book a private class. A peaceful ski tour through the silent white forest of Pyhä-Luosto. 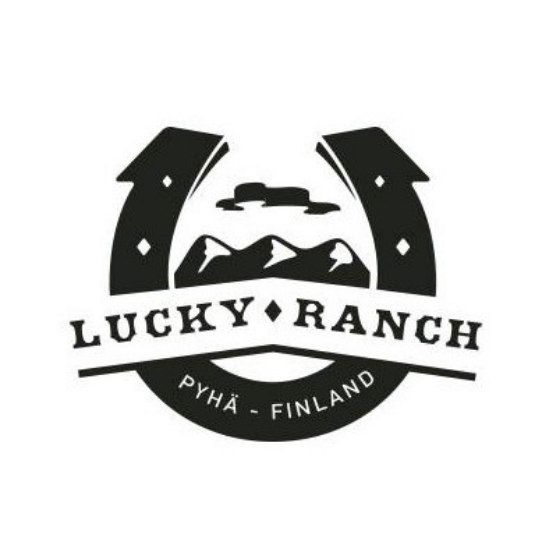 Experience the joy of winter by playing in the snow, snowshoeing, skiing, ice fishing or taking a ride on a snowmobile-pulled sled at the Happy Fox farm by the Ounasjoki river. 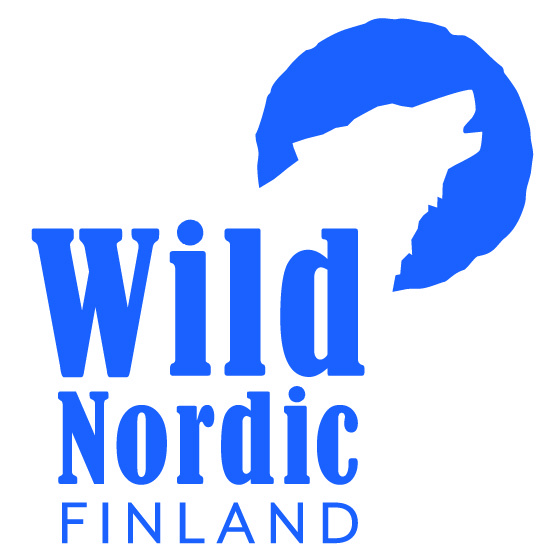 Would you like to try the most popular sport in Finland? 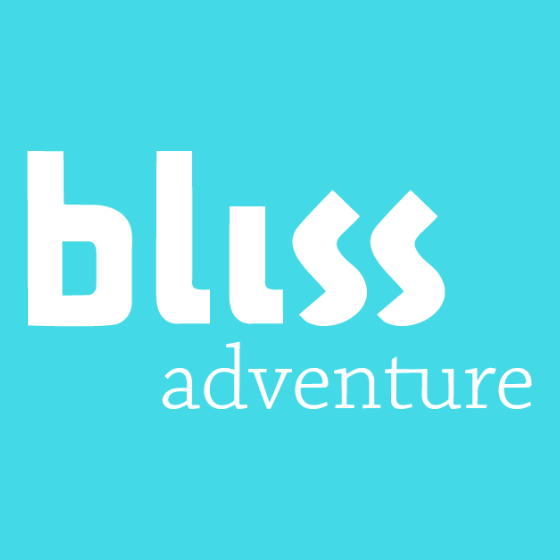 Do you love combining fun and fitness with nature photography and adventure? Snow surfing represents a return to the timeless pleasure of gliding, propelled only by gravity. Learn to ski cross-country skiing and admire beautiful landscapes with a local guide. Spend a nice day or half exploring the nature! 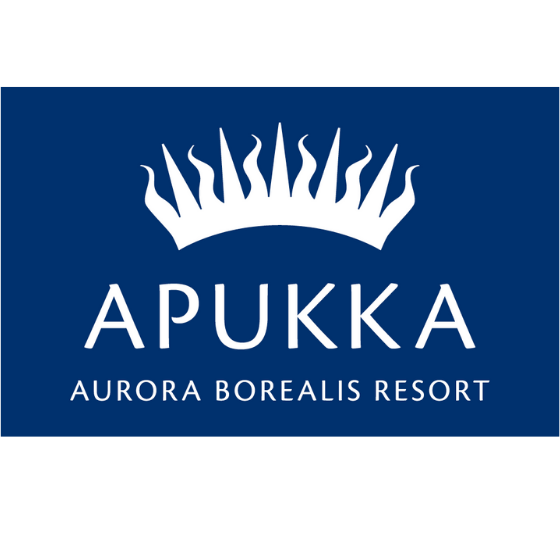 Apukka Resort, only 15 mins drive from Rovaniemi city centre, is combining unique, innovative experiences with traditions and true, unspoiled nature. 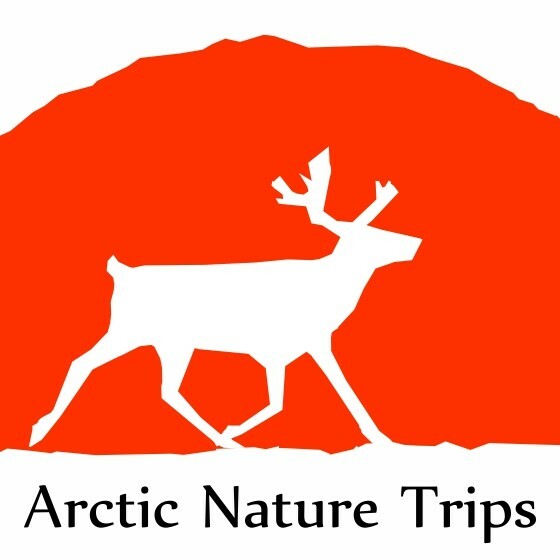 The location between two lakes, makes the venue not only the best place to see Northern Lights, but to do lot of activities all year round. 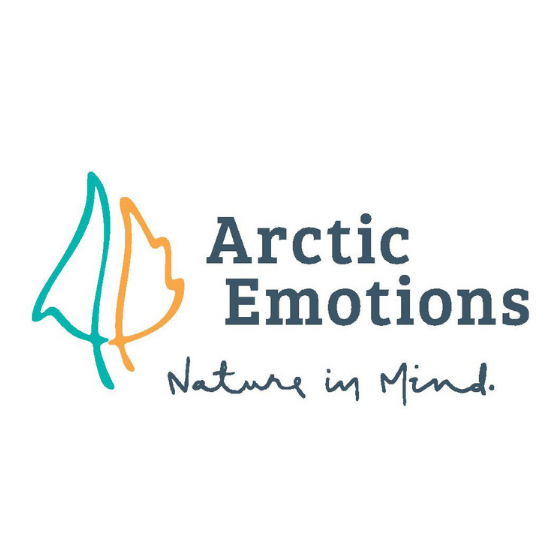 In Arctic Emotions, we are experienced nature and social educators and guides whose hearts beat for Lapland and the Arctic nature. 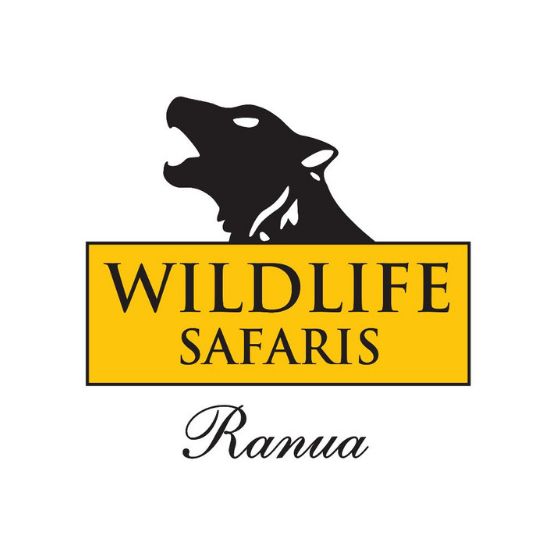 We provide memorable trips to forests and countryside locations, as well as organize various refreshments and getaways. 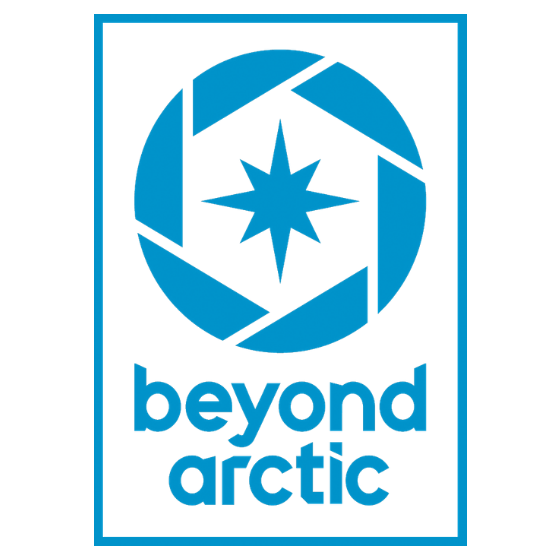 Beyond Arctic is the leading tour company in Rovaniemi area with a specialisation in photography. 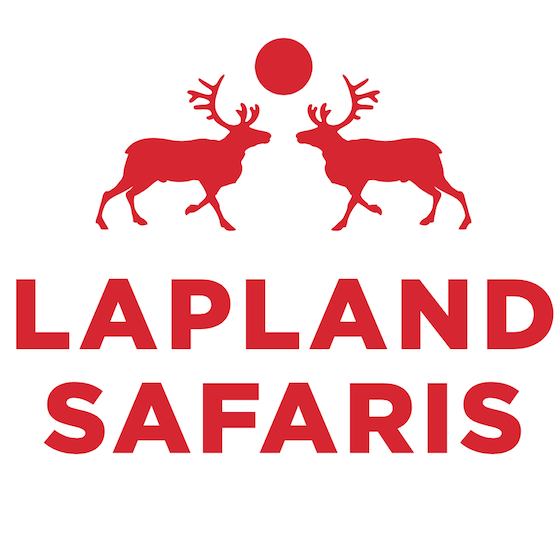 We create exclusive excursions in the heart of Lapland and take you to locations of staggering beauty. 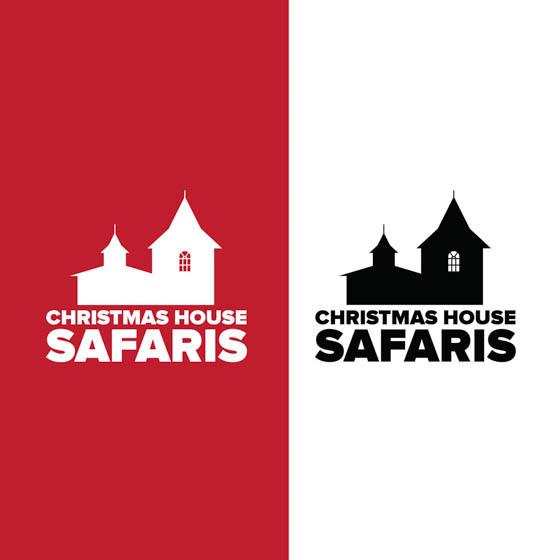 Christmas House Safaris is a quality provider of excursions and safaris in Rovaniemi and in Finnish Lapland in general. 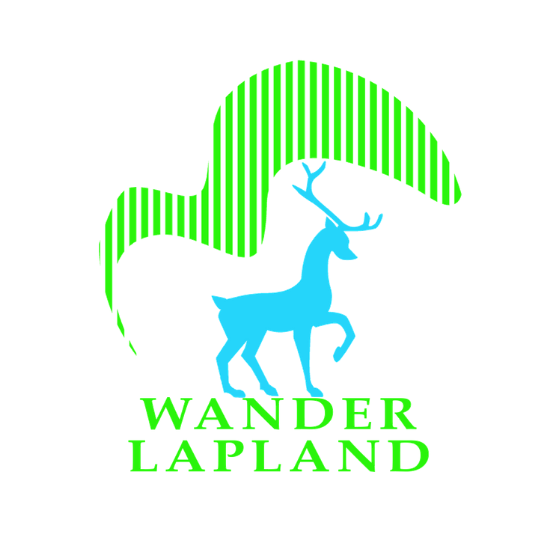 Experience with us the unique nature of Lapland and the true Finnish winter. Warmly welcome to our family husky home and retreat! 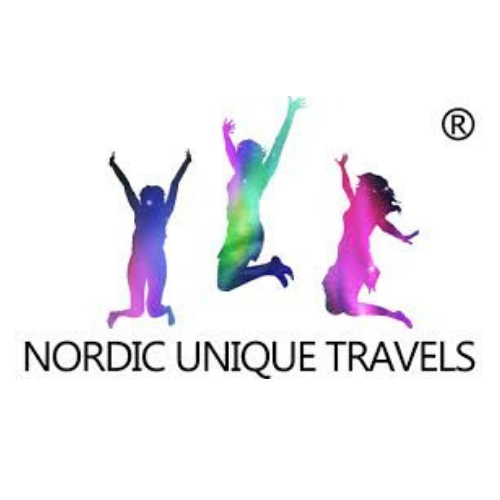 Here you can experience husky safaris – sled riding – so that you can drive yourself, skiing in the silent forest, husky hiking, canoeing and yoga. 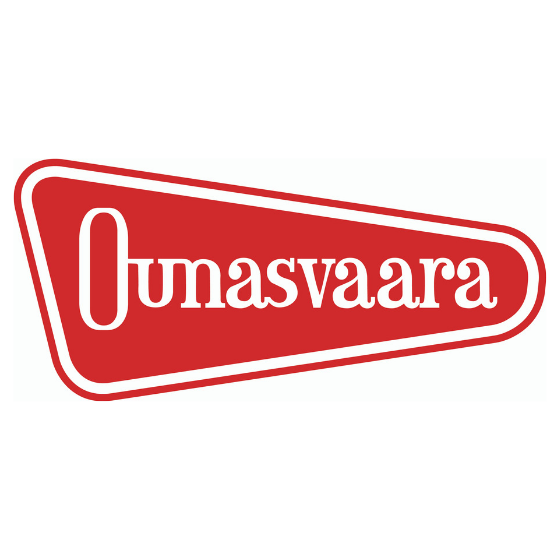 Ounasvaara Ski Resort is located almost in a centre of Rovaniemi city. From the Northern side of Ounasvaara mountain, you’ll find a modern Outdoor resort where you can downhill ski, snowboard, or ski while enjoying the international atmosphere. 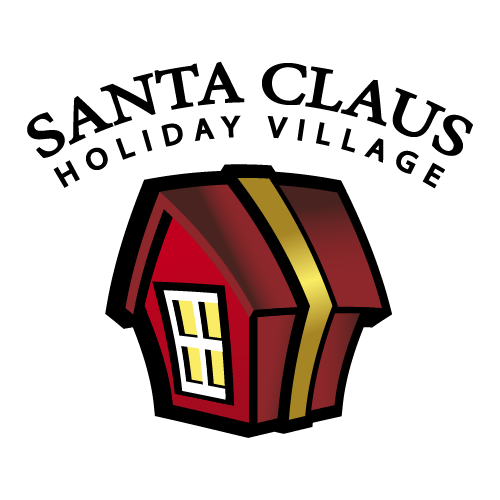 Santa Claus Holiday Village right on the Arctic Circle in Rovaniemi, Lapland, Finland, offers everything you could want for your dream holiday: high-quality accommodation, a wide range of activities, fantastic food and drinks, shopping, the chance to meet Santa Claus and much more!